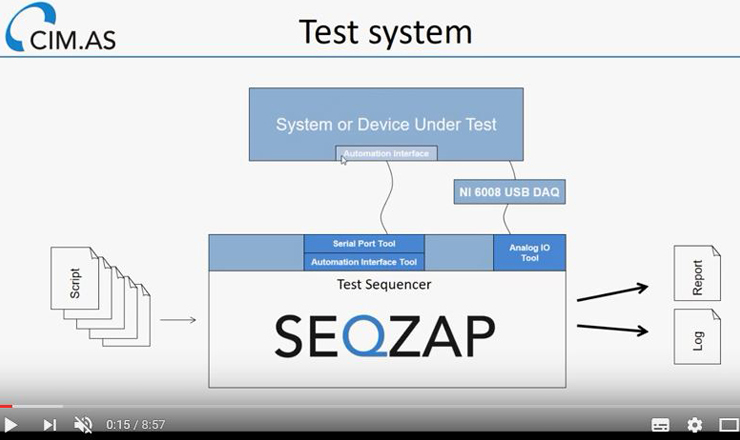 – SeqZap can test an embedded device through all the devices’ interfaces directly and through data acquisition instruments. It is a flexible tool specialized for test. 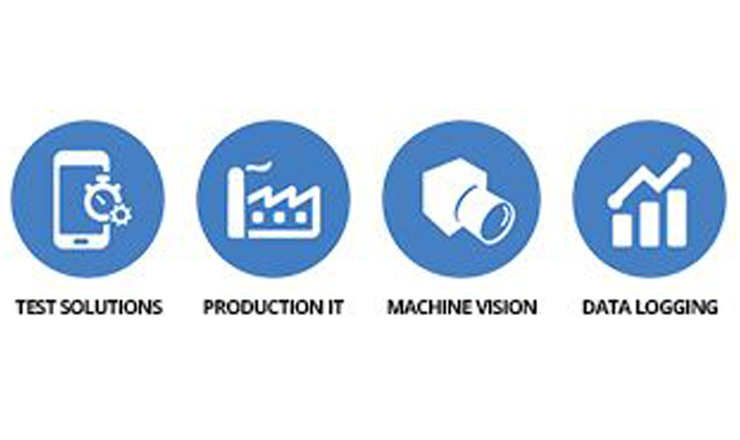 Developed for developers, testers and technicians. 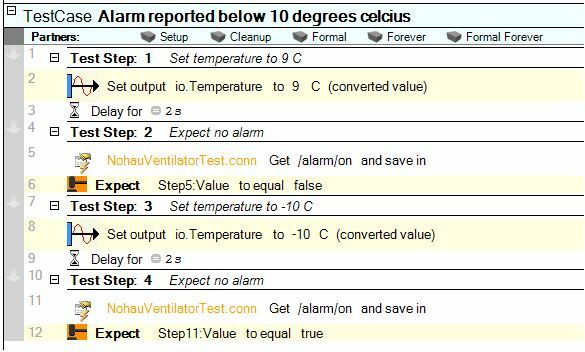 Save time and money when performing the same tests again and again. Anybody can perform selected tests by simply pressing a button. High confidence in test procedure is needed. Humans can forget a test step and make many other mistakes. A wider and deeper test can be done. The complete test or a special selection of tests can be executed as often as needed. This helps finding newly introduced errors much earlier. Automation with SeqZap requires no programming skills. Both developers, testers and technicians gain from automating their tests and also from performing tests made by others. With SeqZap it is possible for everybody in a project to use the same tool, which is a huge benefit for the team and the company. 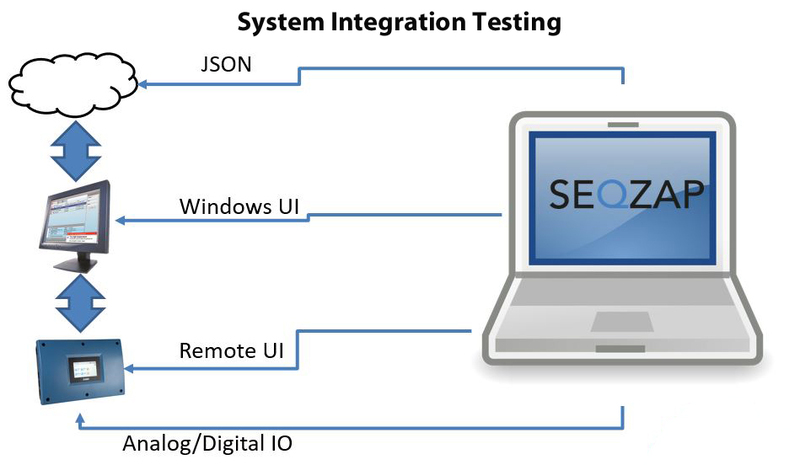 It doesn’t take many minutes from an idea for a new test to having it automated in SeqZap. That’s really great. – Allan Juul Larsen, Research Engineer, Man Diesel & Turbo A/S.